New Delhi: Criticised by Union Minister Arun Jaitley for his "dissent" note on appointment of CBI Director, Congress leader Mallikarjun Kharge has written to the BJP leader that the objections raised by him were on the flouting of procedure and not on the integrity of the officer. In a letter to Jaitley after his blog –"Has Mr Kharge Brought Down the Value of Dissent? 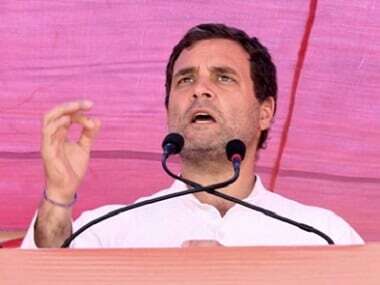 ", the Congress leader in Lok Sabha demanded that the government put in public domain the minutes of the meeting of the panel headed by the Prime Minister on the CBI Director's appointment. Kharge said he "is pained to say the value of the Prime Minister's Office has been brought down" by the way the government has conducted itself in the matter of CBI Director's appointment. The Congress leader said Jaitley had himself penned "the strongest dissent note" against the CBI and its functioning after which the agency transferred its officers and stopped investigations, an apparent reference to the minister's remarks on the CBI investigation in the case against former ICICI bank CEO Chanda Kochhar. 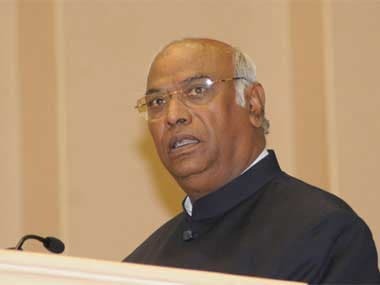 In his two-page letter, Kharge also expressed the hope that the new Director's "lack of experience" in CBI would not hamper his ability to rebuild institution "this government has destroyed". Jaitley had on Sunday accused Kharge of dissenting excessively, saying he has made the appointment of CBI director look like a political battle which was never envisaged. 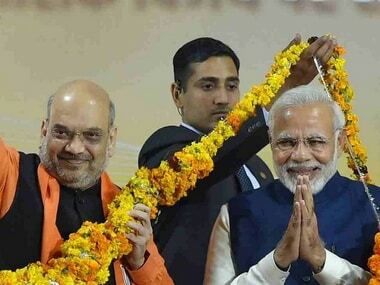 He was referring to Kharge writing to Prime Minister Narendra Modi to express his dissent on the appointment of new CBI Director Rishi Kumar Shukla, alleging that the officer did not have experience in handling anti-corruption cases and the criterion for selection was diluted in violation of law and Supreme Court judgements. 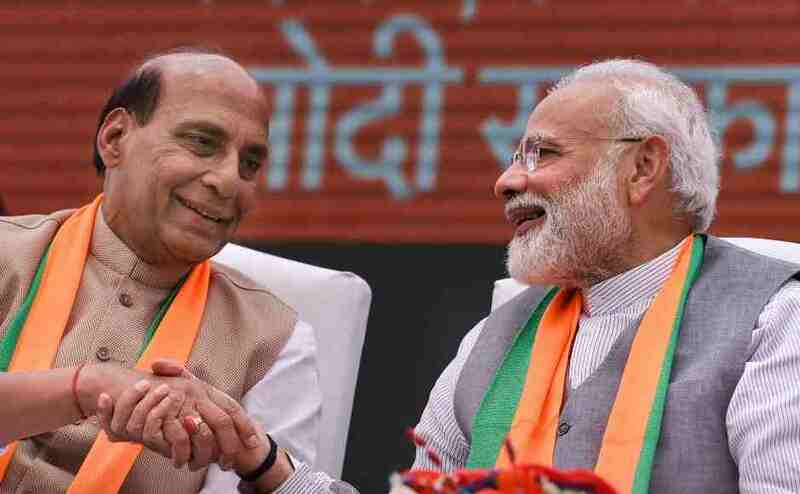 In the blog, Jaitley said the leader of the largest party in opposition in Lok Sabha, Kharge, "dissented once again" in the appointment of the new CBI Director. "Kharge dissents regularly," the minister said. 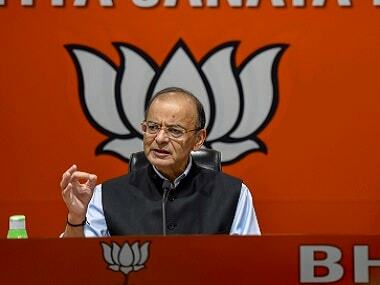 Jaitley is currently in the United States undergoing medical treatment.